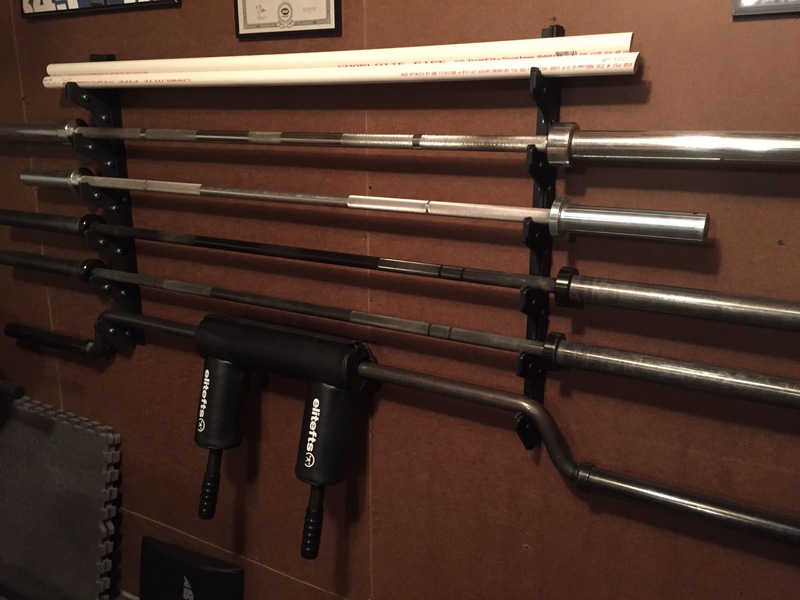 I’ve slowly been continuing with my garage gym clean-up and reorganization. 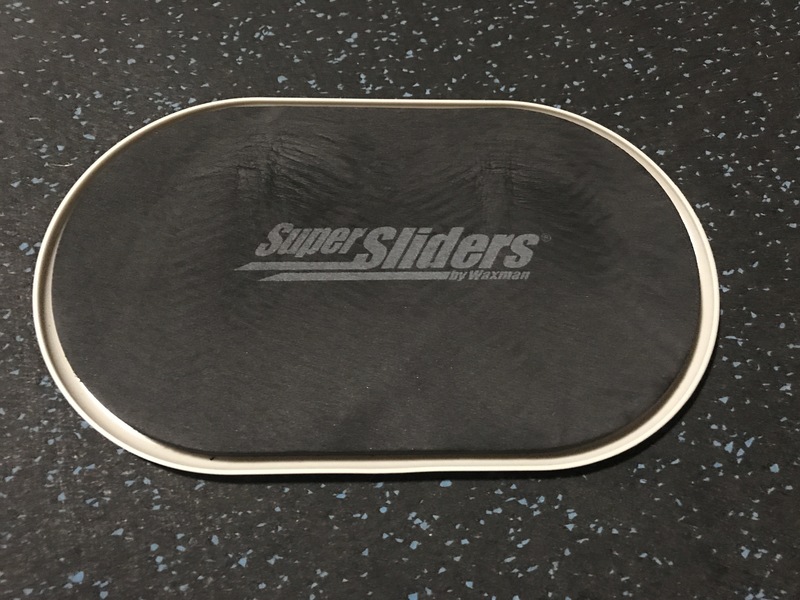 Originally I was going to get rid of the extra stall mats because I’m not going to park on top of them and I have a much thinner mat that rolls up and easily stores in a corner. 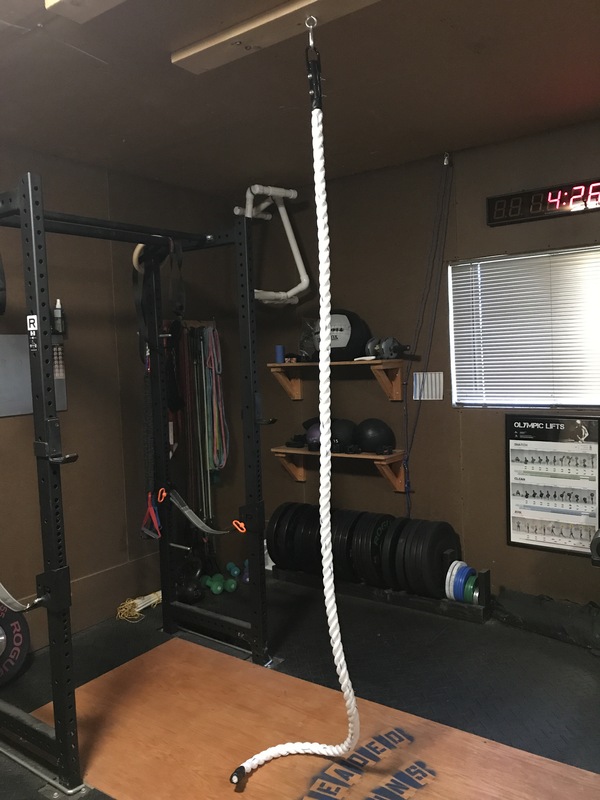 As I was looking at the back wall I got an idea to store these two pieces of mat against the wall, so I can quickly pull them down for workouts. 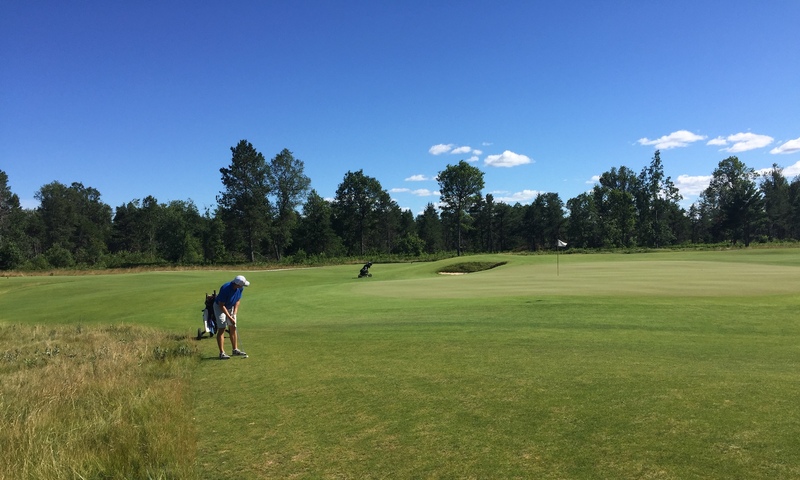 The mats are 3/4 inch and very rigid, so they stand pretty well on their own. I wasn’t going to risk them falling back on a vehicle though, so they needed a seat belt. 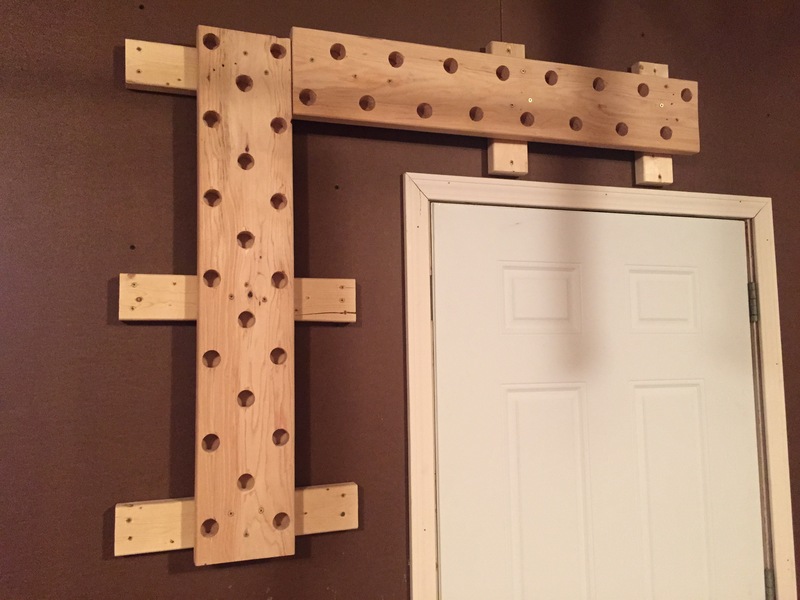 On each side I drilled in to a stud and screwed in an eye bolt. Then I could hook in a ratchet strap, tighten it, and the mats will never fall over. I love when an easy solution works. 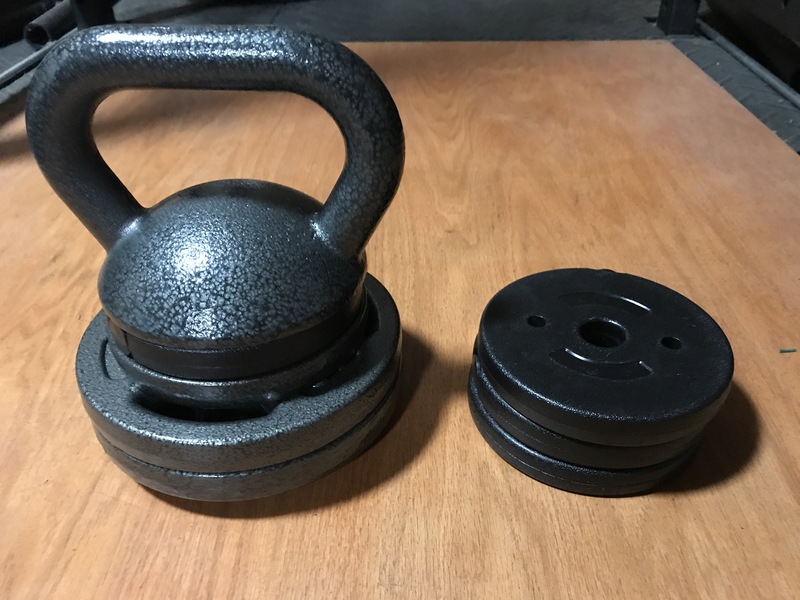 These accessories for my barbells were laying on the floor or on a shelf (now full of other things). I built this organizer out of a bunch of scrap wood so everything has a place to go, which is out of the way. Ever since seeing the CrossFit Regional workouts, I’ve been wanting a bigger sandbag to do cleans, holds, squats, and carries. 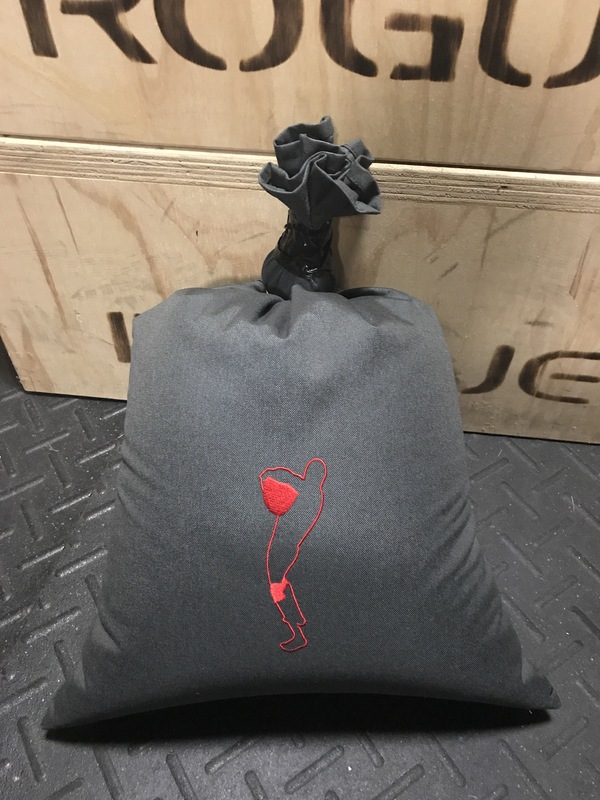 Rogue has been sold out of their strongman sandbags for months, so I bought one of the StrongFit sandbags for my garage gym. 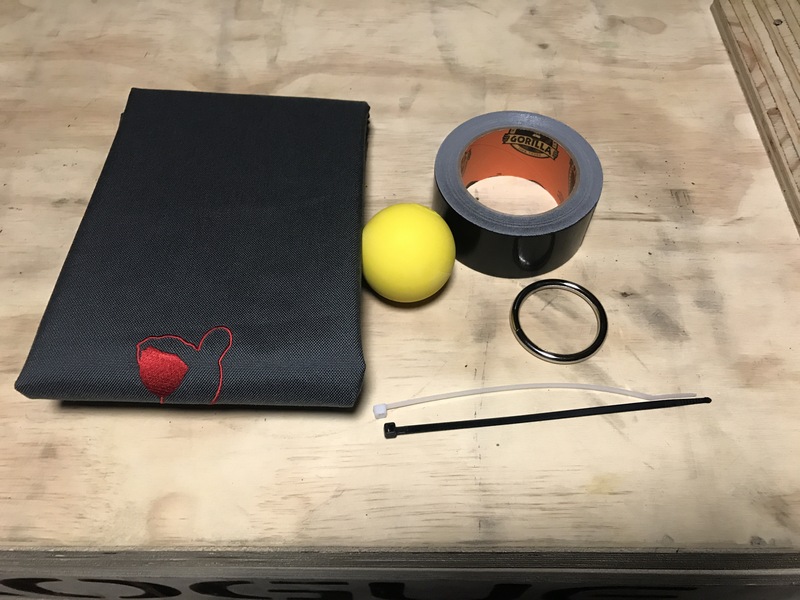 The Gorilla tape pictured is mine and I added the second zip tie, but the lacrosse ball, ring, and one zip tie all came with the bag. 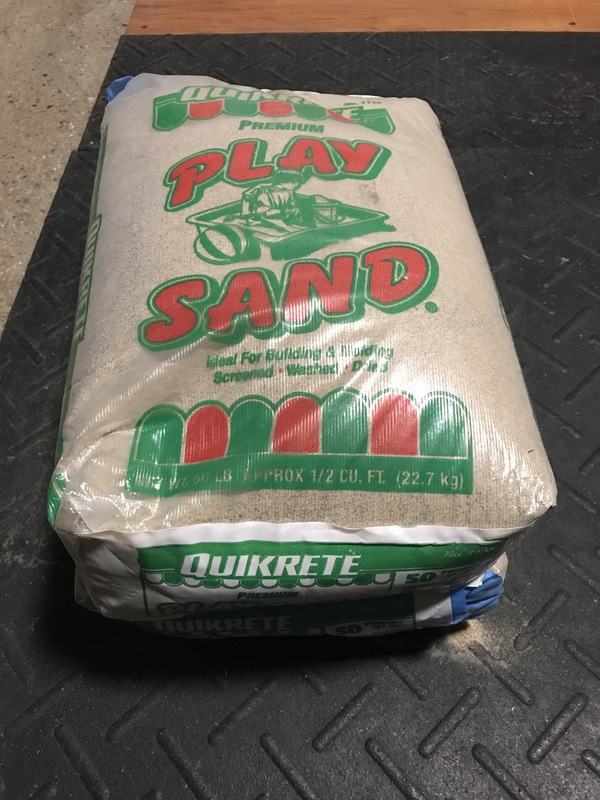 It was less than $6.50 for two 50 pound bags of Play Sand at Home Depot. Filled up the bag, followed the instruction video, and it seems solid. I’d been thinking about getting a safety squat bar for a year or so. When EliteFTS had $100 off and free shipping on their Yoke Bar, it was too good to pass up. They had so many orders it took almost 2 months to arrive. Had to make one after the CrossFit Games last weekend. 🙂 Used these instructions as a guide and made a few adjustments. I feel like I just competed in the Games I’m so wrecked from that build. It was a lot of work. The latest addition to the garage gym. Hopefully this is the most expensive clock I ever buy!